Fellow Durham civic engagement organization and DukeEngage partner, WISER, was recently awarded a GlobalGiving UK Community Development Grant. The Women’s Institute of Secondary Education and Research, or WISER, focuses on providing education and health opportunities to underprivileged girls in underdeveloped communities of Kenya. 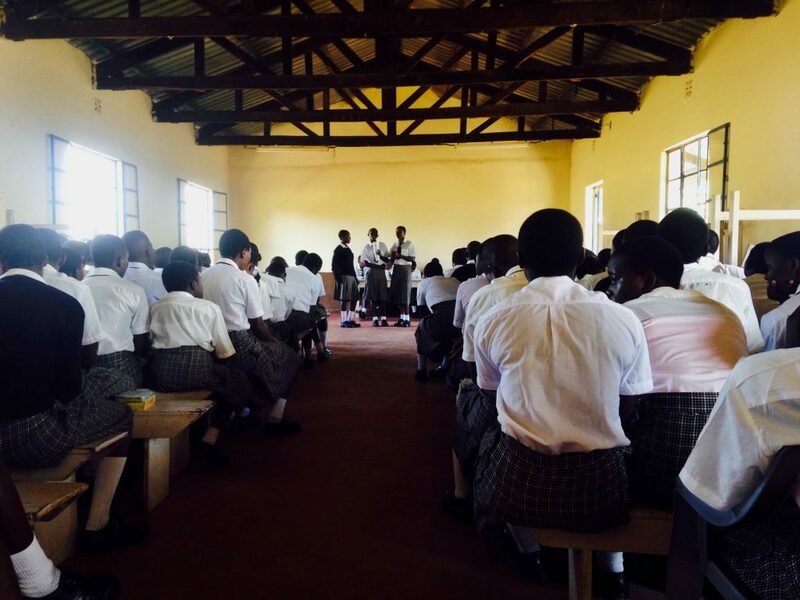 The DukeEngage in Kenya program is organized in part by WISER, and allows Duke students to help solve gender-related issues in health and education while learning about NGO management. GlobalGiving UK annually rewards worthy grassroots organizations for demonstrating an effective influence in Eastern and Central Africa. The $11,000 grant awarded to WISER International will allow three WISER Girls to begin secondary school with complete funding for all necessary academic, health, and safety provisions. Thanks to WISER and its supporters, girls in Muhuru Bay have only recently began to qualify for university. The grant will allow the three girls to join this growing group of success stories. The impact of WISER in improving the lives of underprivileged women is only expanding thanks to recognition from organizations such as GlobalGiving. DukeEngage students will continue to contribute to this influence as more and more girls in Kenya are directed on a path towards health, safety, and academic achievement. For more information about the organization and the award, click here.